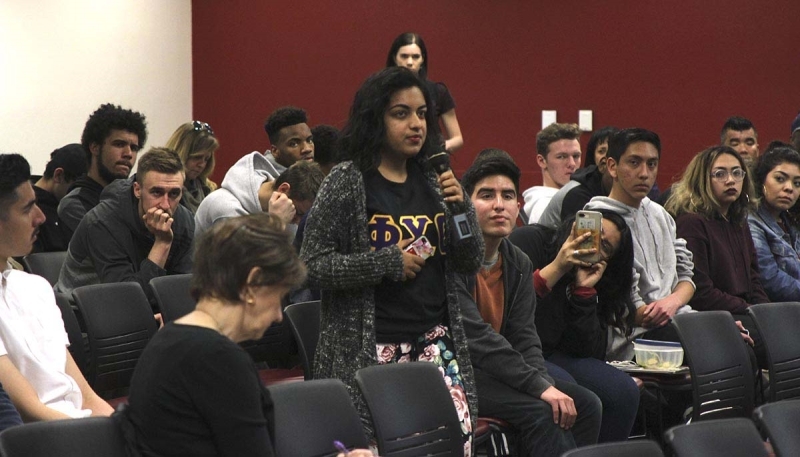 Students, faculty and community members gathered to discuss and find solutions to contemporary issues like homelessness and human trafficking at the 15th biannual Town Hall Meeting last Thursday. 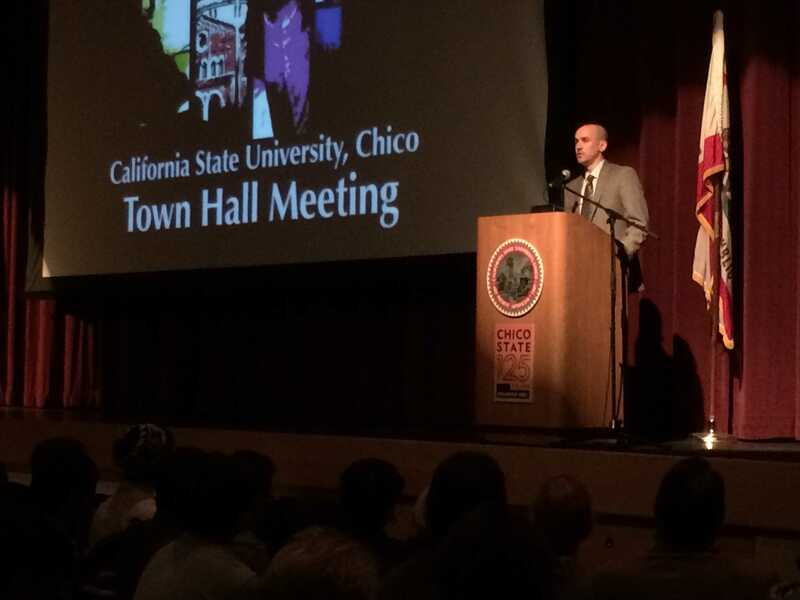 Approximately 740 students and 100 faculty and community members met at the Bell Memorial Union Auditorium to listen to the opening speech before separating into 32 small discussion groups around campus. 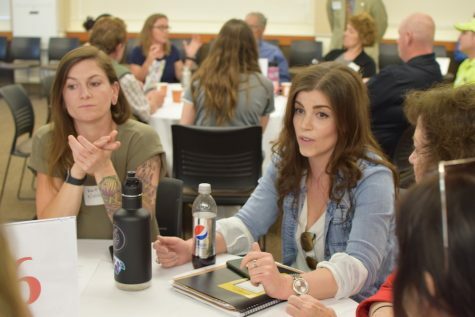 Thia Wolf, director of the First Year Experience program which helped organize the event, said Town Hall is a place where reading, writing and research add up to participation and open dialogue with other people. “It allows them to practice something that the course hopes to promote which is the development of the participatory citizen,” she said. Ellie Ertle, Town Hall coordinator, said that Town Hall the event gives students the opportunity to be heard and to share their voices with the community. Skye Johnson, a freshman communications major, participated in this year’s Town Hall event and chose to discuss sexual crimes on campus. Johnson said one of the experts in her group was actually a sexual crime prosecutor, and although she enjoyed her subject she wished there were more guys who cared about the topic. “There were only two guys in my group and one of them was a moderator,” she said. 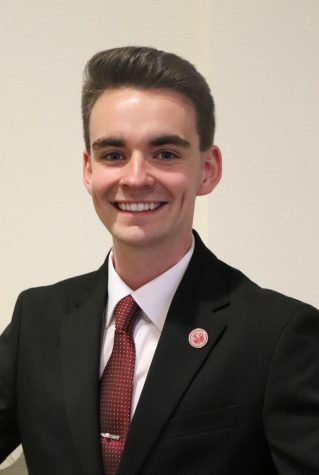 Chico State is known for this event nationally and has been mentioned in academic articles that have been read by experts in the White House, said Ertle. 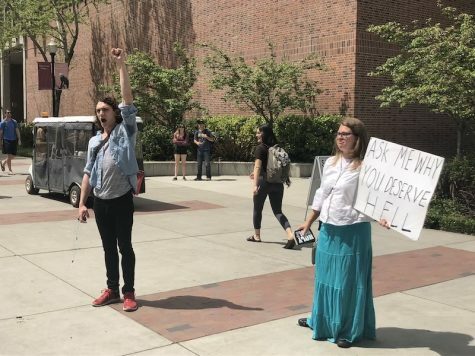 “We have people who visit almost every semester from other colleges and universities who are looking at creating similar programs at their campuses,” she said. 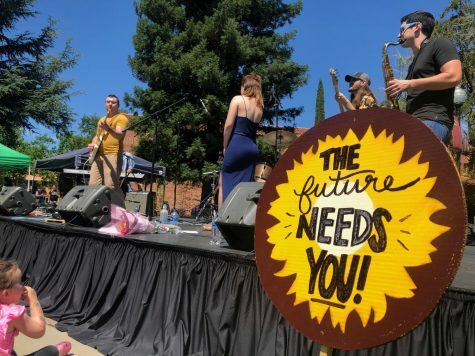 Pierce College, a community college in Southern California, is currently trying to create a similar event. 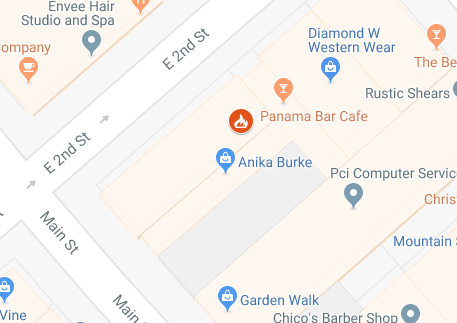 Anna Bruzzese, a sociology professor at Pierce College, attended the meeting to see how students and community members interacted with one another. Wolf said that it’s really generous that the community comes and connects with students. “We hope we will foster relationships where students benefit the community afterwards,” she said. Jovanna Garcia can be reached at [email protected] or @Jo_Garcia19 on Twitter.